Water by Regency is the best choice for you and your staff. 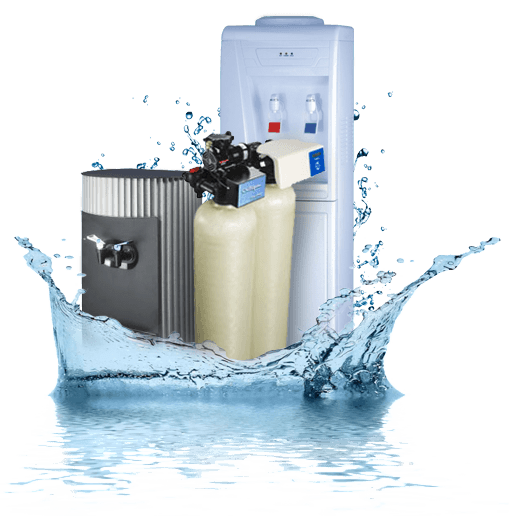 Once you have chosen your tailored water system, you need proper care and service for your system to insure the quality of water is consistent for the long term and the other companies simply do not offer this high level of service. Regency’s water filtration products will provide your company with cleaner, clearer and better tasting water throughout your entire office every day. With a large variety of products from under sink water chiller with tap, counter top and floor models. Regency has the perfect system for any size office. 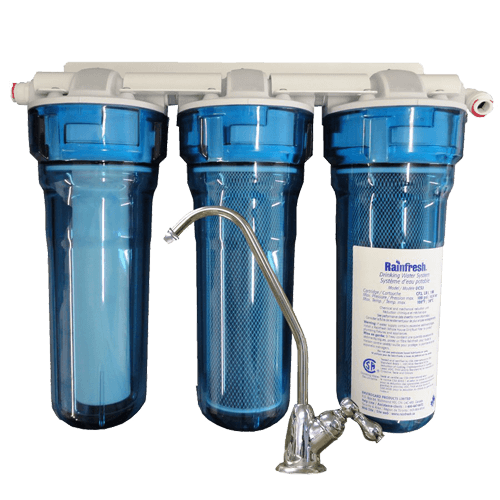 Water filtration involves removing all kinds of particles and gases such as sediment, magnesium, iron, chlorine and different gasses like hydrogen sulfide from your water supply. 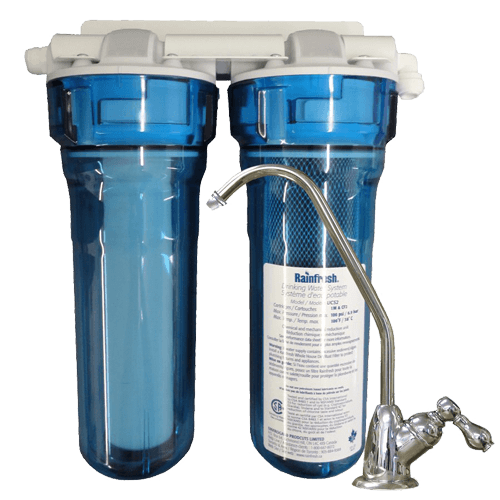 This is why it is so important to not only have the correct water filtration but also have an ongoing service program. 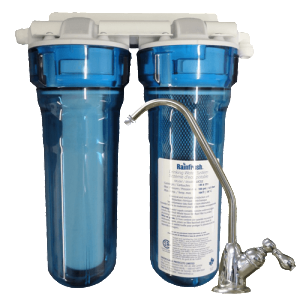 Regency since 1985 has had a vision of allowing every office the ability to have a drinking station that continually delivers the purest water possible on demand year in and year out without having to worry about the service or when the filter was last changed. No more bulky, expensive, 5 gallon heavy and messy water jugs. We have absolutely perfected the art of water service programs like no other. With over 30 years of experience our clients are in extremely competent hands. Upholding our principals and standards is largely do to our partnership and our long term relationships with our wide variety of suppliers and some of the most experienced manufacturers in the entire world. These partnerships have allowed us to benefit and these benefits get passed on to the clients in the form of cost reductions, while still ensuring the high quality through constant research and development. Regency guarantees the lowest prices with the highest quality. Regency’s philosophy has always been “the customer first”. This philosophy has helped us in processes and platforms completely focused on a full customer’s satisfaction and adapting operational strategies. Our extreme passion for a pure and clean water in our operating markets has consistently helped us to deliver pure customer satisfaction beyond their expectations. We will always maintain a culture of leadership and integrity in everything we do.